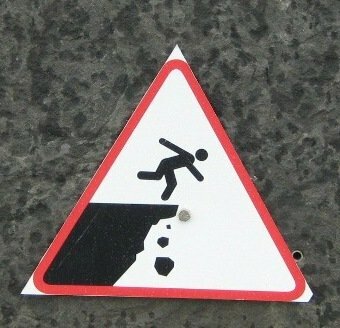 Living The Dream: What's the Worst That Can Happen? John Kerry makes a revealing statement in the form of a question. Secretaries of State may want to stop making statements in the form of questions, à la "Jeopardy." First Hillary Clinton declared "what difference at this point does it make?" regarding the reasons that four Americans died in Benghazi. 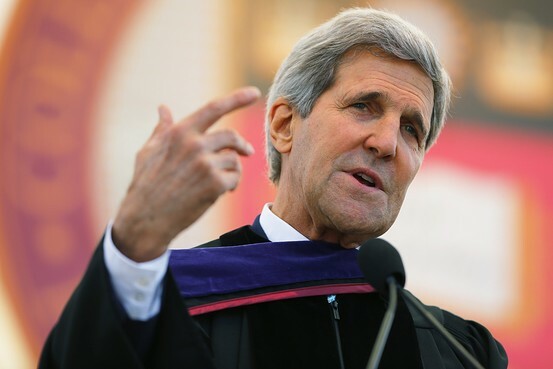 Then on Monday John Kerry told graduates of Boston College that even if he's wrong about climate change, it won't cost a thing. "The solution is actually staring us in the face. It is energy policy. Make the right energy policy choices and America can lead a $6 trillion market with four billion users today and growing to nine billion users in the next 50 years," Mr. Kerry said in his commencement address, referring to climate change. Then came the odd poser. "If we make the necessary efforts to address this challenge—and supposing I'm wrong or scientists are wrong, 97% of them all wrong—supposing they are, what's the worst that can happen?" Mr. Kerry said. "We put millions of people to work transitioning our energy, creating new and renewable and alternative; we make life healthier because we have less particulates in the air and cleaner air and more health; we give ourselves greater security through greater energy independence—that's the downside." So the "downside" of addressing climate policy is more jobs, cleaner air, more energy security, and we save the planet too. Makes you wonder why there aren't already 100 Senate votes for this miracle. Perhaps that's because the "energy policy" Mr. Kerry is talking about includes vast new political control over the economy, starting with taxes and limits on carbon energy, subsidies for his favored energy sources, and new and costly regulations on much of the American Midwest, South and West. The "worst that can happen" is that we spend trillions of dollars trying to solve a problem that we can't do anything to stop; that we misallocate scarce resources in a way that slows economic growth; that slower growth leads to less economic opportunity for Boston College grads and especially the world's poor, and that America and the world become much less wealthy and technologically advanced than we would otherwise. 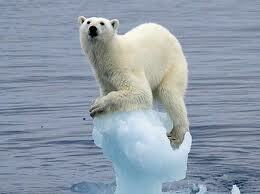 All of which would make the world less able to cope with the costs of climate change if Mr. Kerry is right.